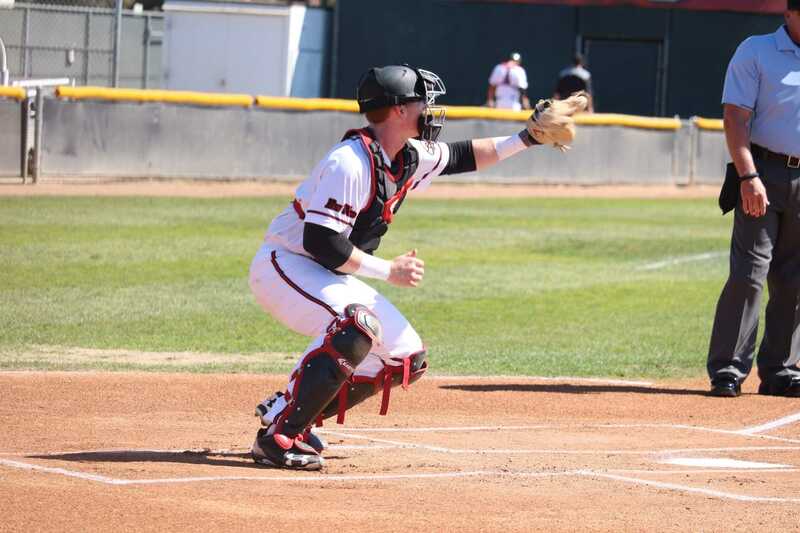 After a slow freshman and sophomore season, Albee Weiss is making his presence known in his junior year as one of the Matadors’ most consistent offensive players. 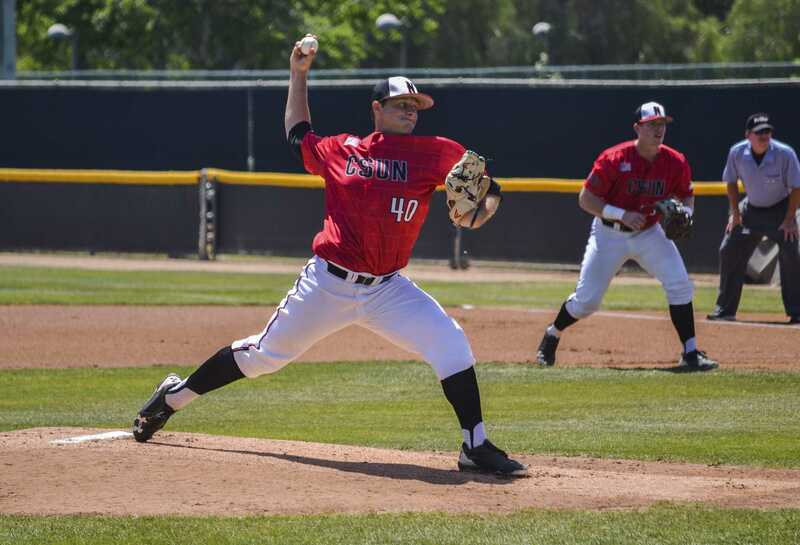 The Matadors sweep U.C. Riverside for the first time since 2013 after a strong pitching performance and a strong offensive effort, outscoring them 23-7 in the series. 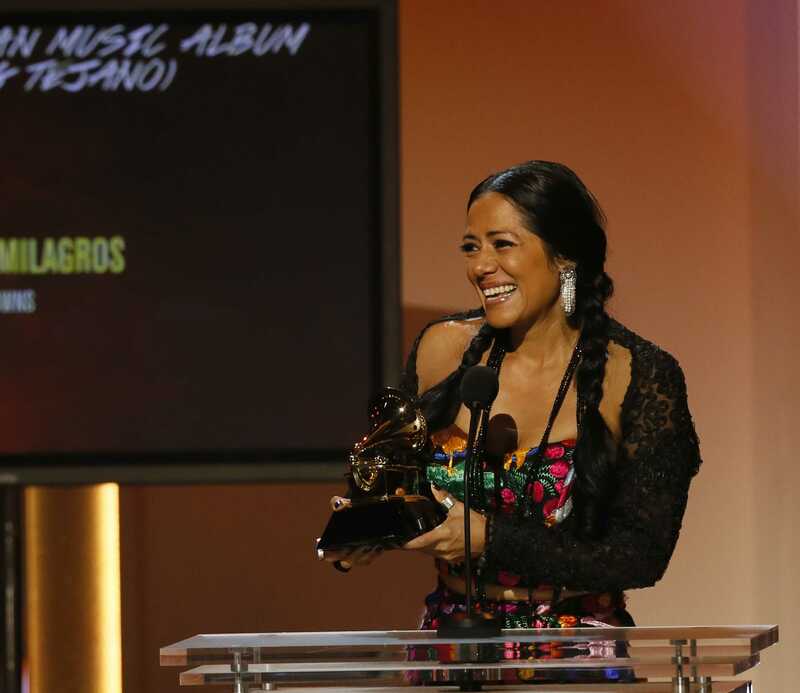 Latin Grammy-winning musical acts Monsieur Perine and Lila Downs combine jazz, blues and Latin influences in their art. 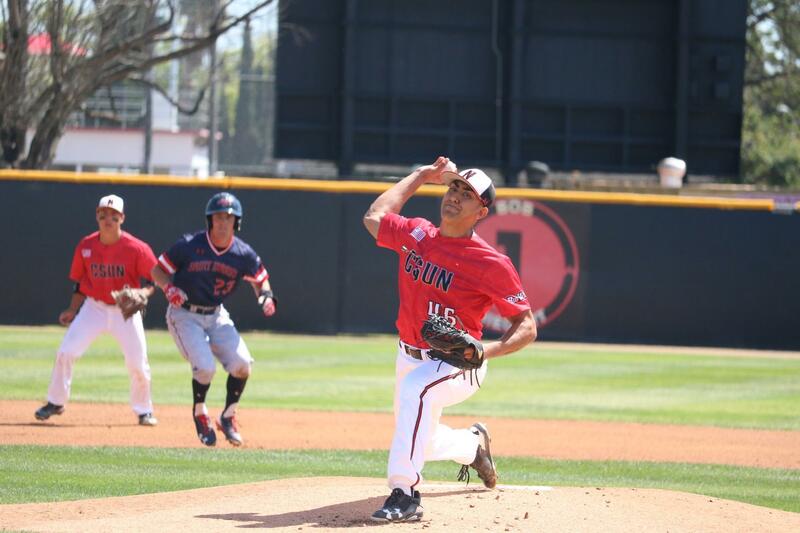 Despite defense efforts, the Matadors offense went 1-for-8 with runners in scoring position. 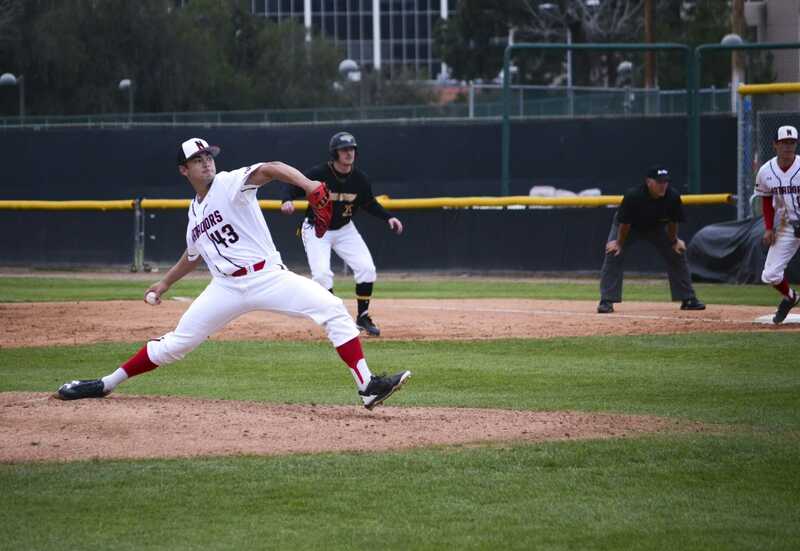 After scoring 11 runs in game one, the Matadors could only score two in the second game against Towson.